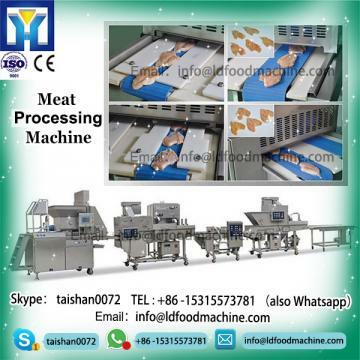 Frozen chopping machinery is widely used in meat,beef,vegetable,nut ,fish and so on . If you want to do business LDout factory ,make steam stuffed bun,make dumpling ,mixing vegetable and meat .Our meat chopping machinery is you best choice!! You can purchase a small when start a small business and make sure our meat chopping machinery can reach your requirements!! Does frozen meat chopping machinery make your work easier ?